Start your journey in the vibrant city of Pattaya in Thailand! 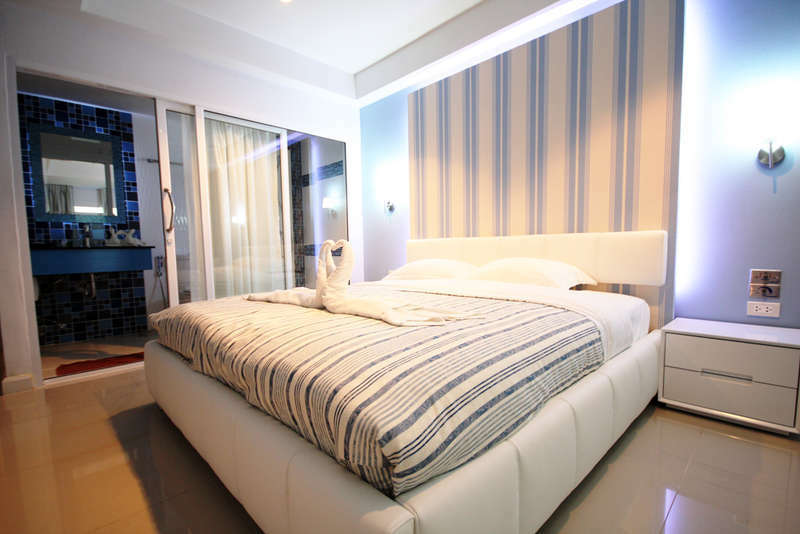 Established in 2012, Access Inn Pattaya is a modern and luxurious hotel located in the heart of Pattaya, the largest resort in South East Asia. 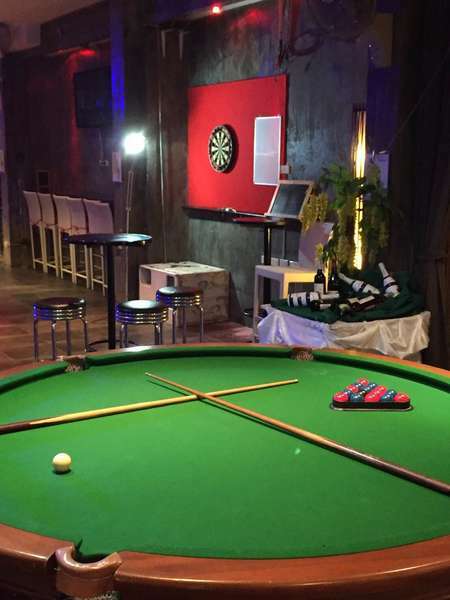 The hotel has a bar will allow you to spend pleasant evenings with his music, pool tables and hectic evenings. The resort's restaurant offers various delicious Thaï specialties but also many Western dishes. Access Inn is primarily a human-sized hotel (26 rooms) with an International clientele and many facilities (restaurant, bar, laundry, bike rental, tourist point ..) to ensure you a memorable stay. Access Inn Pattaya will let you easily explore the wonder of this lively seaside city that never sleeps ! This property is a 12-minute walk from the beach. A 2-minute drive to Soi Buakhao. Central Shopping Mall is located within a 7-minute drive from the hotel, while a 10-minute ride takes guests to Pattaya Beach and Walking Street. The client may cancel his booking free of charge up to 14 days before arrival. The customer must pay the full amount if canceled within 14 days of arrival.